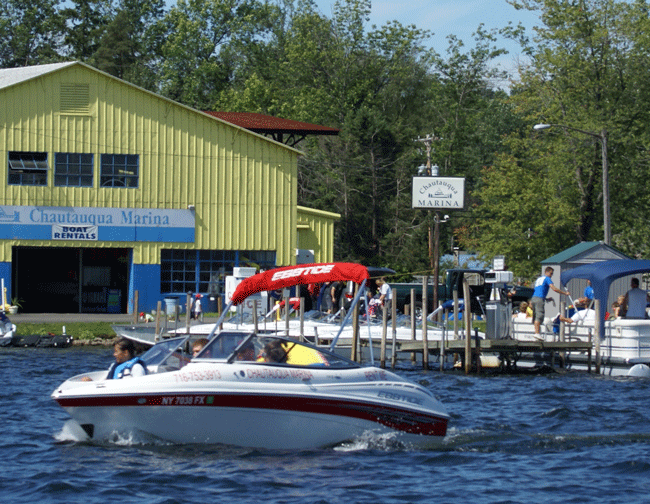 Fun in the sun on Chautauqua Lake! Rentals of power boats, pontoon boats, fishing boats, kayaks, canoes, pedal boats. Also rent skis, tubes, wakeboards. 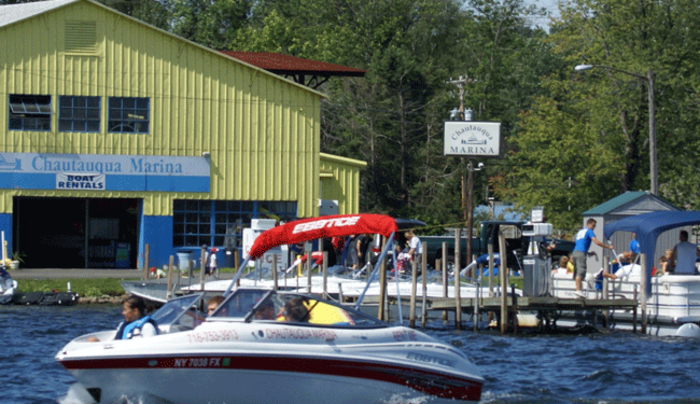 Full sales and service marina.